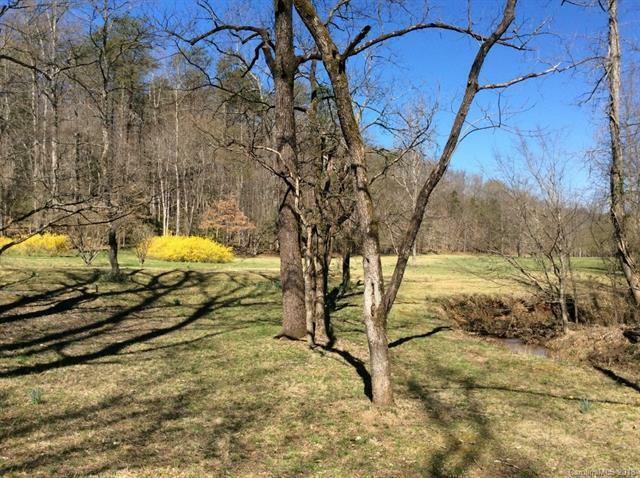 This 113+ acre parcel with 600' of frontage on the Green River offers a prime location to the ever expanding TIEC. 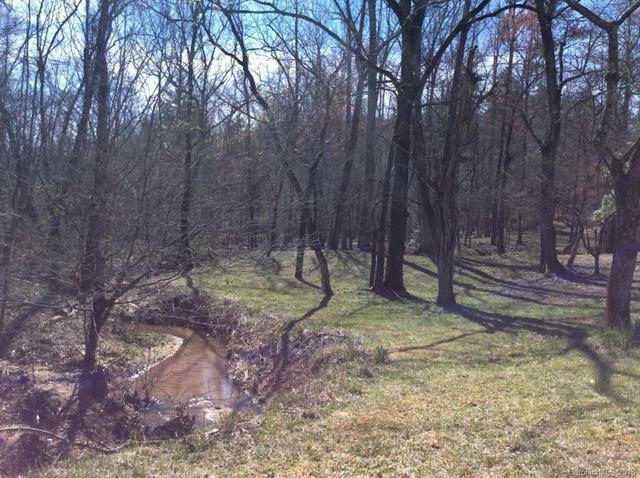 This property features approximately 20 acres of pastured bottom land, 3 spring creeks that meander through the property, a small cabin with 2BR's/1BA and 2 carports. There are numerous building sites on the land, some with mountain views. 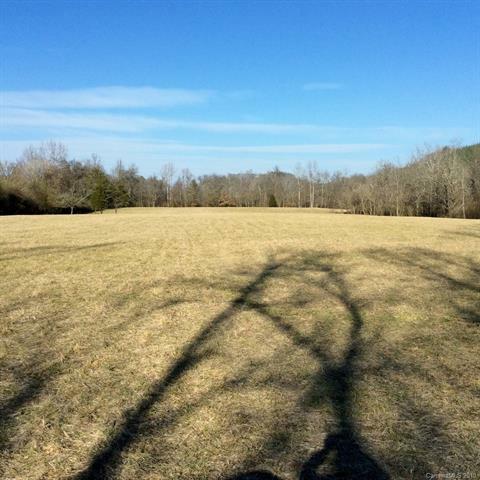 This rare large tract has endless possibilities with over 1700' of paved road frontage. 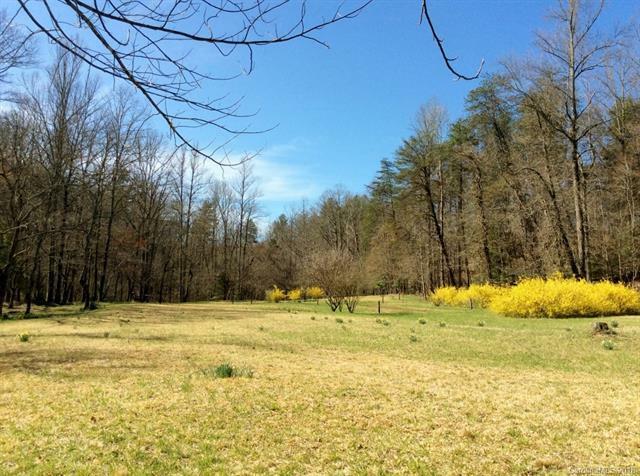 It would make a wonderful development or a beautiful private estate or farm.